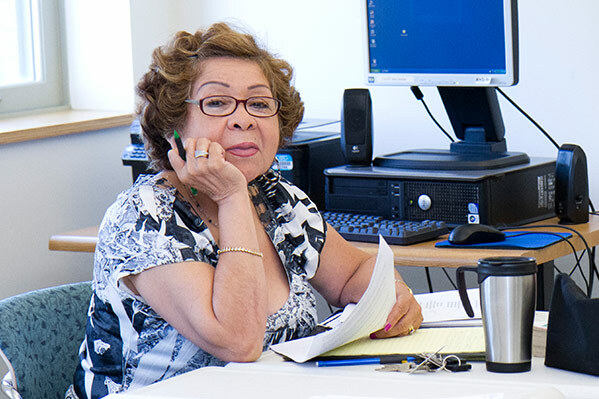 Concordia Place, in partnership with Truman College, offers free English as a Second Language (ESL) classes for non-native English speaking adults. Courses range from basic language and life skills for beginners to those for advanced students refining their English in preparation for higher education, vocational training, or a career. Reading, writing, listening, speaking, and grammar are in all levels of instruction. Classes are on Tuesdays and Thursdays from 10:00 am to 2:00pm and sessions usually run about 8-12 weeks.